Likud MK-elect says negative campaign against the Bayit Yehudi was "catastrophic." Knesset Member-elect Moshe Feiglin (Likud) had sharp words Thursday for his party's leaders, over the election campaign that focused on attacking the Bayit Yehudi as male-chauvinistic, homophobic and warmongering. 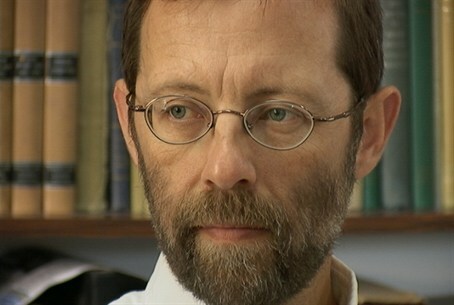 "The campaign of mudslinging was catastrophic, and a very grave act," Feiglin told Channel 2 News. "It hurt us, too. In the past weeks there were polls showing that Bayit Yehudi would receive 18 or 19 seats. The mudslinging drove the votes away from Bennett, but not to Likud – rather, to Yair Lapid." "Likud shot itself in the foot and changed the relative size of the blocs," said Feiglin, and estimated that Likud lost five Knesset seats with its campaign. "We struck a blow against religious Zionism, which is our natural partner. We and the Bayit Yehudi will work shoulder to shoulder." Feiglin said that he was forced to keep quiet during the election – presumably, by the higher-ups in Likud. "The leftist parties hid their ideological identity because they felt that the public moved sweepingly to the right. This public searched for meaning with us, in the Likud, but instead – we hid our basic DNA." "If you want to be meaningless, there are parties where this meaninglessness is intrinsic", he added.